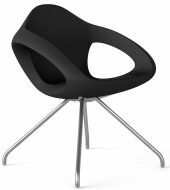 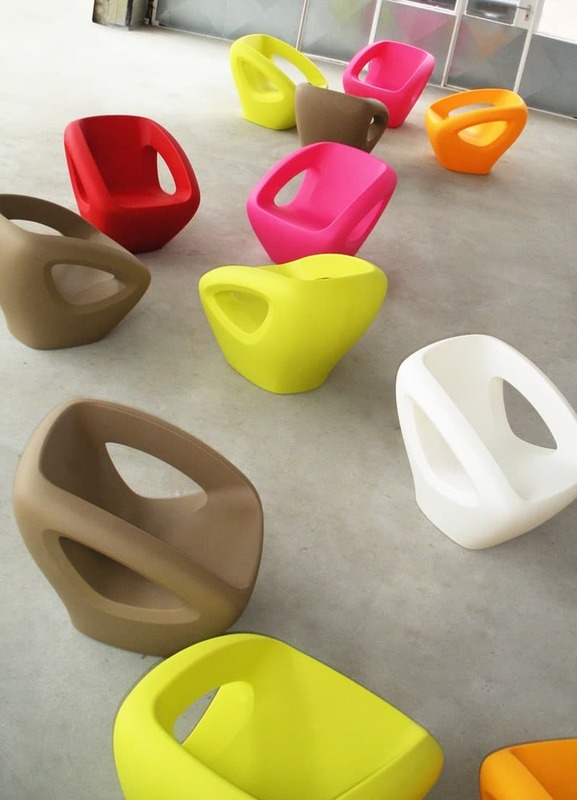 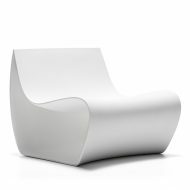 The Easer Lounge Chair feature Polyethylene structure. 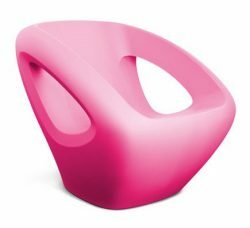 It is available in following colours: Red, Pink, Petrol, Orange, Green, Sand, Black and White. 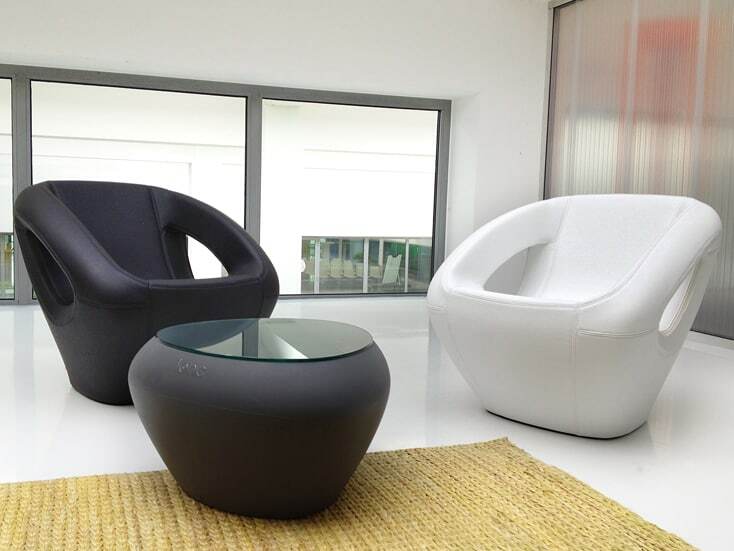 Suitable for indoor and outdoor use, simple to maintain. Also available as an Armchair, High Stool, Low Stool and a Side Table.